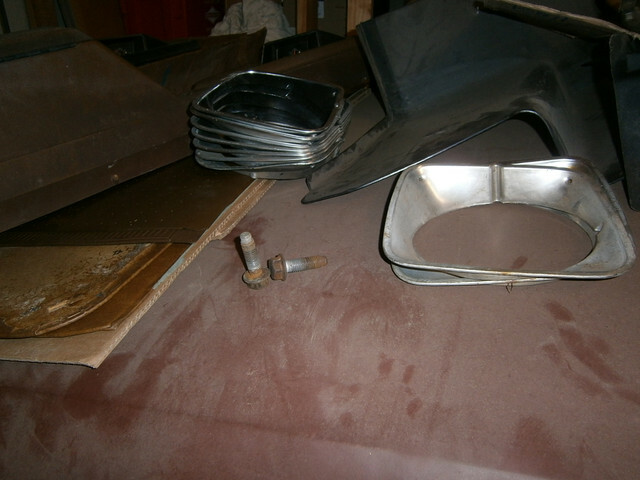 I am looking for 1 or 2 original 73 front bumper extension flange bolts. These flange bolts have a 7/8" hex head and are 9/16 x 12 x 2" long. Pic below. Please PM me if you have them and are willing to part with them. Don, that's them. I sent you an email as requested.